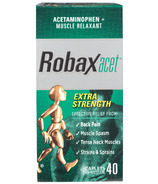 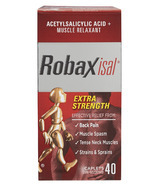 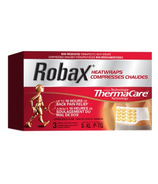 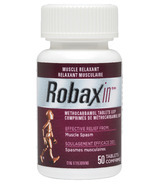 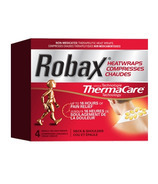 Robax Platinum, Robaxacet, Robaxisal & Robax Heat Wraps. Enter the coupon code during checkout process. 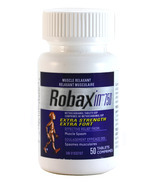 Promotion ends December 31st, 2015 or when maximum limit is reached. 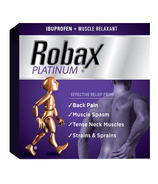 Limit 1 redemption per household. Cannot be used in conjuction with any other offer.